Even for the most strident technophobe, Prism is straight- forward and easy to use. However, you’ll still need some training and support to help you get the most out of the system. Fortunately, we provide a comprehensive training package as standard! We provide a range of training options to suit your preference, including face-to-face, online, individual and group sessions. Training sessions can take place in your setting or at another location where Prism is already installed (such as our own setting!). We can also train key members of your team to become advanced users. This means they will be able to train the rest of your team. When you have chosen the configuration of Prism that suits your need, we will recommend a training programme that will help you get the most value for your business. We want you to get the most out of our software and therefore recommend face-to-face training from one of our experienced consultants. 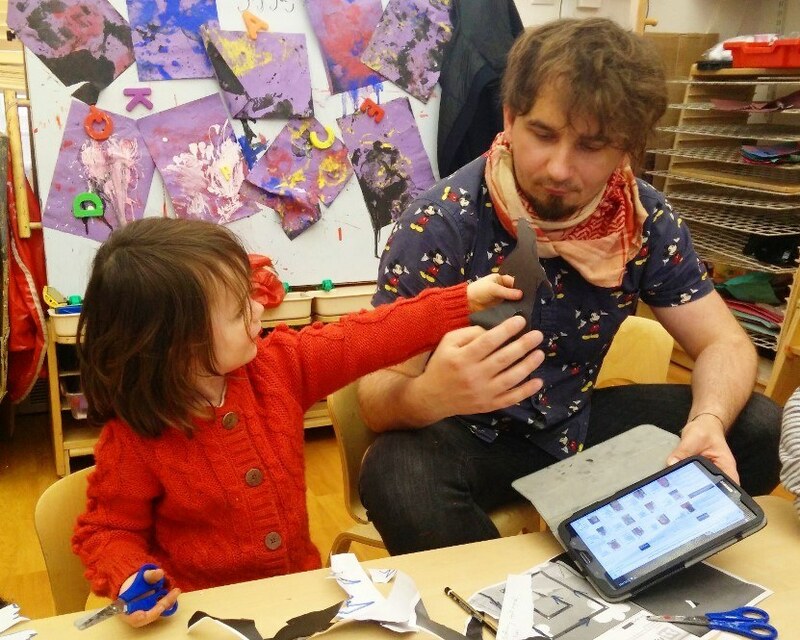 The software you choose should mirror your business processes and make the task of childcare easier for your team. When we understand how you run your business, we’ll be able to help you configure Prism in the most effective way for you. 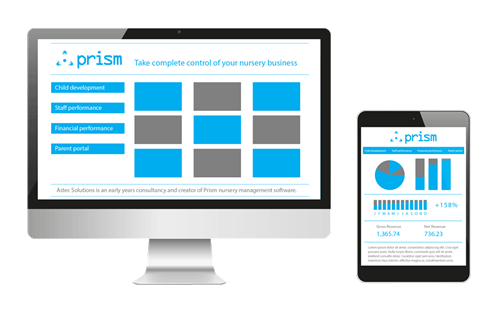 Lean on our experience of running our own setting and of providing consultancy services to other early years providers: you’ll soon see the value Prism can provide! Our support and implementation system has been developed to help manage the entire installation in a planned and structured way that will not disrupt the running of the business. We assess which elements your organisation needs and then work with you to supply the software and, if your desire, any hardware required. Installation is usually carried out through a series of managed stages. After a successful installation and initial training, we offer support to ensure you have a smooth transition. Dedicated technical support is provided by our in-house team who are available on the phone 9-5 Monday to Friday and with whom you can log out-of-hours support requests through our online ticketing system. 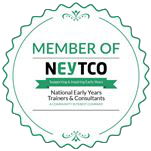 To find out more about training, support and implementation, please speak to one of our consultants. Find out how Prism helped one setting in south London to realise outstanding results!